Growing up, Vu never saw himself being a hairdresser, he always envisioned himself becoming a doctor or a lawyer. Little did he know, he would eventually enroll in beauty school on a whim and begin an over 20 year career in the world of hair. A career that has provided him not only a thriving salon clientele but his talents have given him many opportunities. He has been a platform artist for many manufacturers and has been the lead stylist for Vogue fashion shows for 10 years. His work has been featured in salon publications and locally in Seattle Met Magazines Spring 2014 issue. 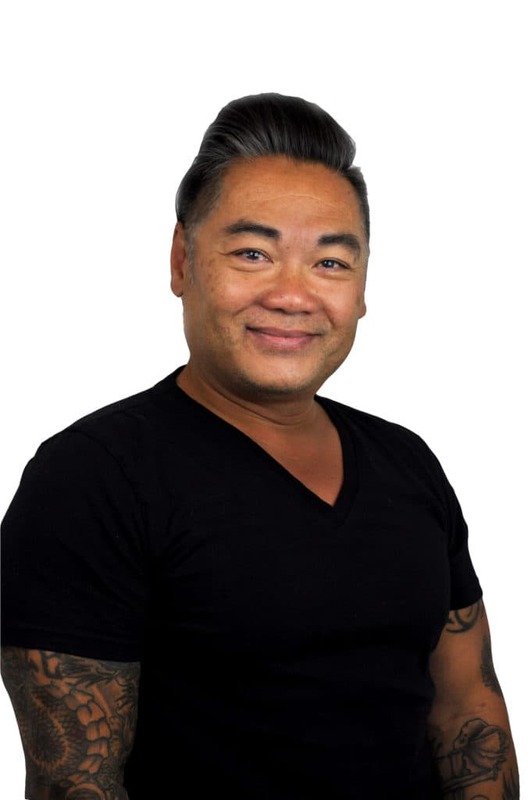 He has been voted King 5’s Best of Western Washington on Evening Magazine and Seattle Magazine’s Best Hairstylist. Vu became an educator for the Oribe Design Team and assisted Oribe at the Armani show in Paris for Haute Couture Week as well as assisting at New York Fashion week. Vu specializes in the latest looks and techniques, working with many texturizing methods, as well as the art of Balayage. He believes in the idea of “the art of seeing and feeling hair” and his desire is always to craft beautiful hair. He is the Director of Education here at Obadiah Salon where the Owner refers to him as “The Heart and Soul” of the salon. He has over the years trained and mentored many of the top hairstylists in the Northwest. His ultimate goal is to infuse passion and inspiration into the hearts and minds of his peers, students and clients. Vu has been featured in a variety of blogs, check out some of them below.